BMW Canada Inc. was formed in January 1986 to support BMW customer’s better, bringing services closer to many local enthusiasts through a stronger presence and structured organization. BMW Canada Inc. took over business activities of two importers, BMW Distributors Western Company in Vancouver, B.C. and BMW Distributors Eastern Canada Ltd., Whitby, Ontario. 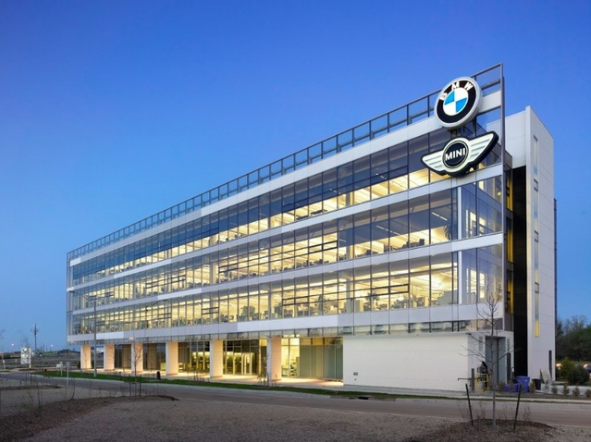 A total network of 40 BMW auto-mobile retail centres, 19 BMW motorcycle retailers, and 25 MINI retailers represents the BMW Group across the country.